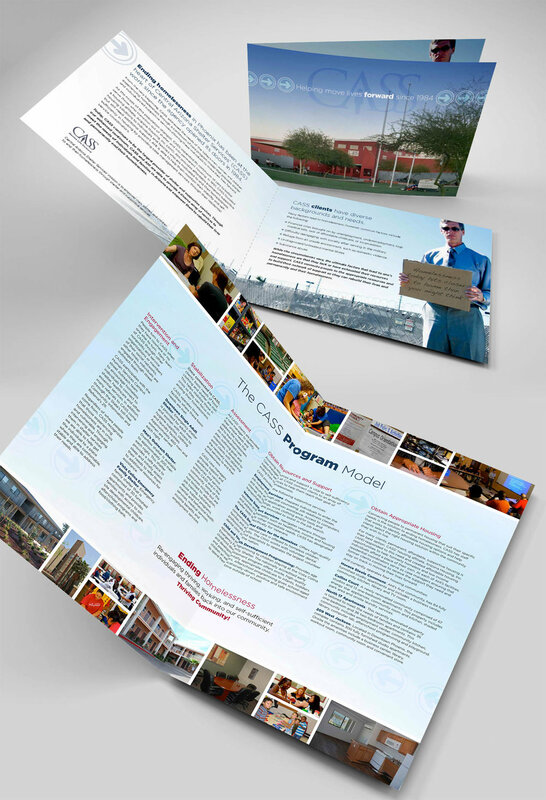 This brochure was used to inform people about CASS and their mission. Then open up into a poster that talked about each program they offered. This was to highlight the Hospital's emergency services including the special children's emergency services. Had a tear off for people to order an emergency kit to keep in their homes and keep JCL top of mind. 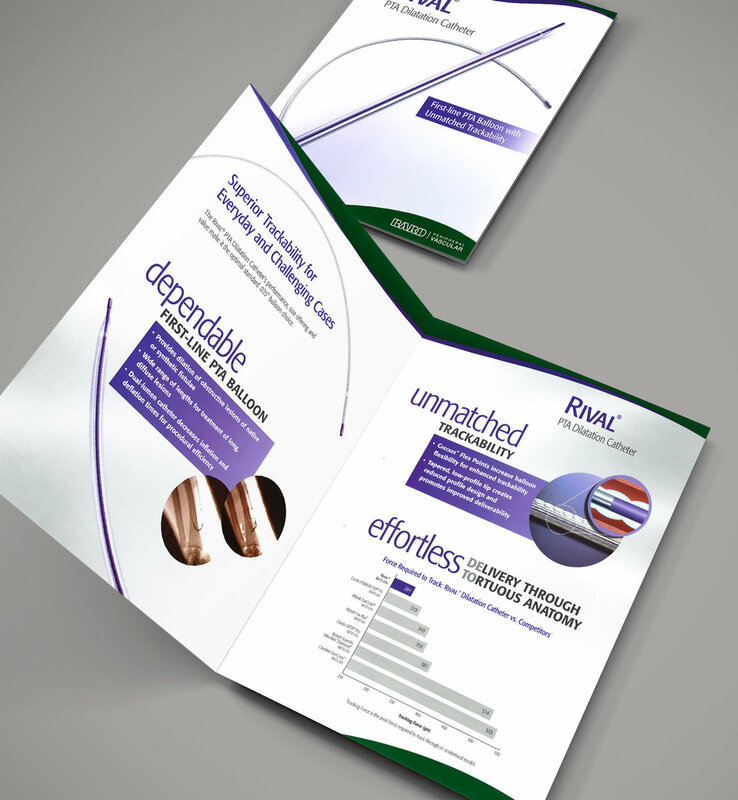 An indept overview of the choices Enteral Feeding tubes came in.